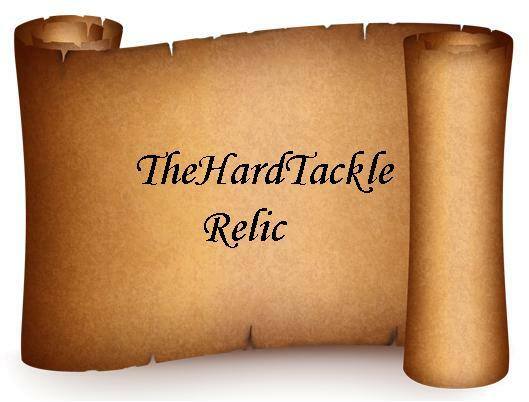 ‘TheHardTackle Relic’ is a semi-regular column which dusts the pages of football history and takes you back to events, players and teams which have been buried under cob-webs and lost in time. 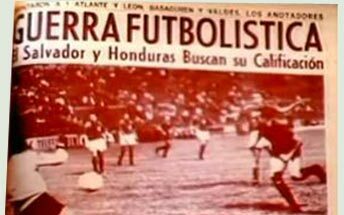 Today, we turn back the clock to the day on which two little known countries in Central America went to war over a sport we aficionados proudly brand as the ‘beautiful game’. 18-year-old Amelia Bolaños watched on as her beloved El Salvador took the field against Honduras in the first leg of a FIFA World Cup qualifying match on 8 June 1969 at the Estadio Olímpico Metropolitano in Tegucigalpa. A late Roberto Cardona goal gave Honduras a priceless 1-0 win over bitter rivals El Salvador. Overwhelmed by her national pride and shamed in defeat, Amelia shot herself dead with her father’s pistol immediately after the final whistle. The next day, thousands of El Salvadorians mourned as the images of Amelia’s procession were beamed across their television sets. A few days later, the Honduran football team made the short trip from Tegucigalpa to San Salvador to play the 2nd leg of the World Cup qualifiers. Angered by Amelia’s death, the El Salvadorians had vowed to unleash hell upon the visiting Hondurans — and unleash hell they did. The Honduras national football team was welcomed by an angry mob of El Salvadorians at the airport. General José Alberto Medrano, who was popularly known as the ‘Father of Death Squads’, led thousands of crazed El Salvadorians in a riot in front of the hotel where the visiting Honduran team were staying. Horrified at the scenes unfolding at the hotel, the Honduran embassy moved the players to the safety of the embassy premises at some point in the night. The next morning, the Honduran national team was transported to the football stadium in the ‘armoured cars of the First Salvadoran Mechanized Division‘ as bloodthirsty locals lined up the streets of San Salvador, vowing revenge against their sworn enemies. The match itself was more of a spectacle off the pitch than on it. The atmosphere inside the stadium was charged with hatred. The Honduran national anthem was unanimously booed by a packed Estadio Cuscatlán. A dirt-filled rag was hoisted instead of the Honduran flag while the national anthem was being sung inside the arena. Given the tempestuous nature of the occasion, football took a back seat as the violent fever spilled onto the field. Three goals in four minutes condemned Honduras to a 3-0 defeat at the hands of their enraged opponents. 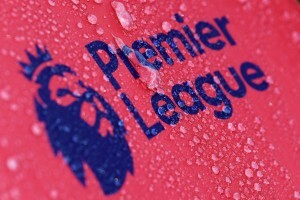 Cardona, whose winner in the first leg ignited the powder keg, said after the match, “We’re awfully lucky that we lost. Otherwise we wouldn’t be alive today”. Although the Honduran players managed to make their way safely across the border, some of the fans were not as fortunate. Violence erupted inside the stadium in the immediate aftermath of the match as thousands of locals brutally assaulted the Honduran supporters in the arena and out on the streets. Such a massive outbreak of violence against his countrymen prompted the Honduran President Oswaldo López Arellano to seal the national border as war loomed large over the horizon. Keeping in mind the region’s volatility, the third and final qualifying match was eventually moved to Mexico by the football administrators. El Salvador’s José Antonio Quintanilla scored the winner in extra-time to send Honduras crashing out of the FIFA World Cup qualifiers. Immediately afterwords, El Salvador and Honduras severed diplomatic ties with each other. The origin of the Football War of 1969 has its roots firmly embedded in history. 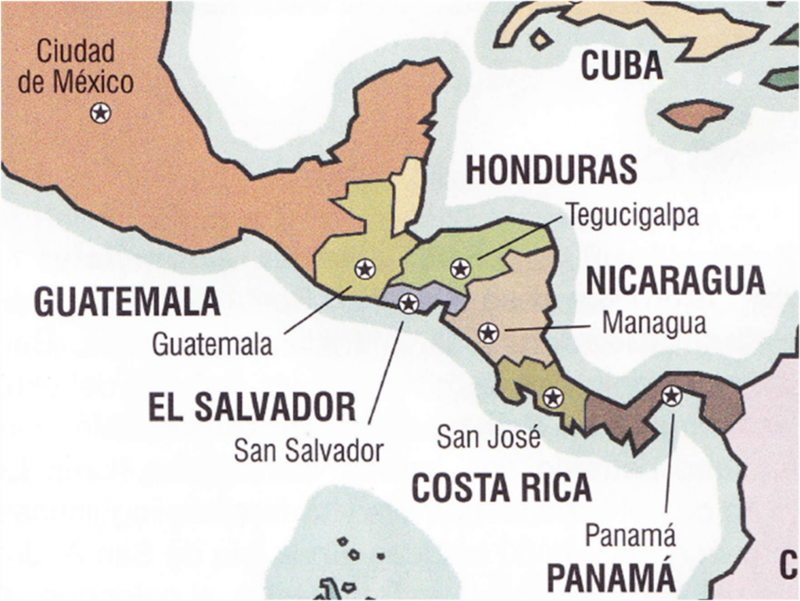 Since the beginning of the 1960’s, the two Central American countries were at loggerheads with each other with respect to the issue of immigration. Through the 1960s, thousands of Salvadorans had made their way across the border into Honduras in search of a better livelihood. As a result of this massive influx, mass frustration was prevalent among the local Hondurans over a chronic lack of employment opportunities in the country. As the Honduran economy deteriorated in the late 60s, several locals started pointing their fingers towards the migrant Salvadorans for their existing financial plight. The immigration problem between the two countries was aggravated by a lack of proper infrastructure at the border, which in turn encouraged the illegal crossover of immigrants from El Salvador to Honduras on a regular basis. The Honduran media played its part in exacerbating the crisis. The State-controlled media outlets launched several scathing attacks on the Salvadoran migrants by blaming them for the economic crisis that the country found itself enmeshed in at the time. Across the border, the provocative measures adopted by the Honduran military junta incensed the ruling El Salvadorian nationalists led by Fidel Sánchez Hernández. Thousands of Salvadoran migrants, many of whom had legally settled in Honduras, were thrown out of the country and forced to go back to their native land. Already reeling from his regime’s inability to support the burgeoning population of the country, President Hernandez was left to contend with supporting thousands of migrants making their way back into El Salvador from Honduras. Simmering beneath the surface, this anger would soon explode into a full scale war between the two neighbouring nations. On the morning of July 14, 1969, El Salvador officially declared war against Honduras and launched a major offensive against their neighbours, both aerially and across the land. The Salvadoran air force launched an aerial incursion into Honduras and bombarded several air bases as well as oil pipelines. Four days of relentless fighting between the Central American warring nations left several hundred people dead on both sides. Eventually, the Organization of American States (OAS), which is an inter-continental organization for the purposes of regional solidarity and cooperation among nations that constitute the Americas, intervened and brokered a cease fire between El Salvador and Honduras on July 18, 1969. The football rivalry between El Salvador and Honduras acted as the perfect outlet for people on both sides of the divide to vent the pent-up frustrations of their daily lives. The military juntas in both nations took advantage of this manufactured hatred to strengthen their grip on power. Football was not the reason these nations went to war. It was, however, the spark that lit the fire.